We want to wish you a very Merry Christmas and Happy New Year! 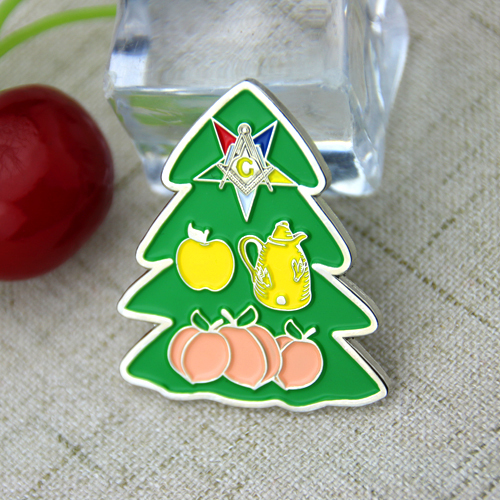 It’s time for Holidays with Custom Enamel Pins…. We look forward to work with you in 2018, Meet your business and be available to assist you with your needs. The custom products are an easy-yet-effective way to celebrate Holidays and renew energies for a new year. 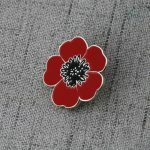 We offer a variety of Pins styles for you to choose. There’s hard enamel, soft enamel, cloisonné, offset printed, Custom 3D Cast / cut out pins, and die struck pins to meet your needs and preferences. Our mission is offer our customers the best quality products at highly competitive prices and on-time delivery! If you are uncertain whether a specific design will work best for your pins, we also offer free art and design services. 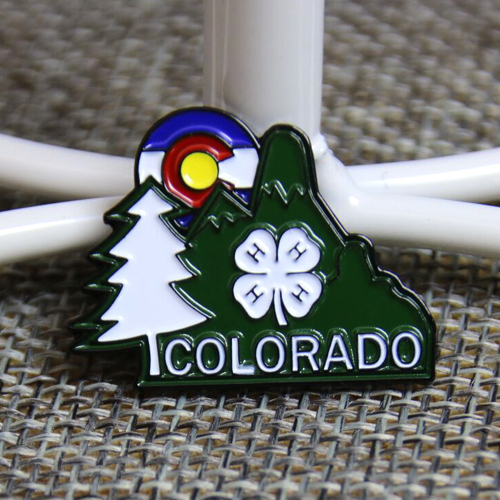 Don’t hesitate to contact us with your request for custom enamel pins. 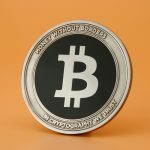 You can learn more about our products by visiting https://www.gs-jj.com/. You can also email info@gs-jj.com or call 1-888-864-4755 toll-free.